Patheos is hosting a wonderful series of fresh and contemporary Holy Week Meditations written by blogger David Henson. After I read the first entry, Forgiving God, this morning, I knew I wanted to share these meditations with others. 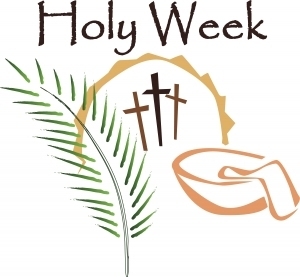 I hope you will take the time to read these meditations as you journey through the final events of Holy Week. This entry was posted in Easter, Holy Week and tagged Bright Monday, Christian, Cross, David Henson, Easter, God, Good Friday, Holy Saturday, Holy Week, Jesus, Maundy Thursday, Meditations, Patheos, Reflections on April 21, 2011 by Liz.